As an entrepreneur it’s common to encounter phases in business where you experience lows, setbacks, and come up short on your desired results. This phase is the #1 reason why most people depart the entrepreneurial battleground and head back for the safe zone, the cow pasture, or to the “job” world. Most of these setbacks come from the fact that one doesn’t feel worthy or deserving of success. 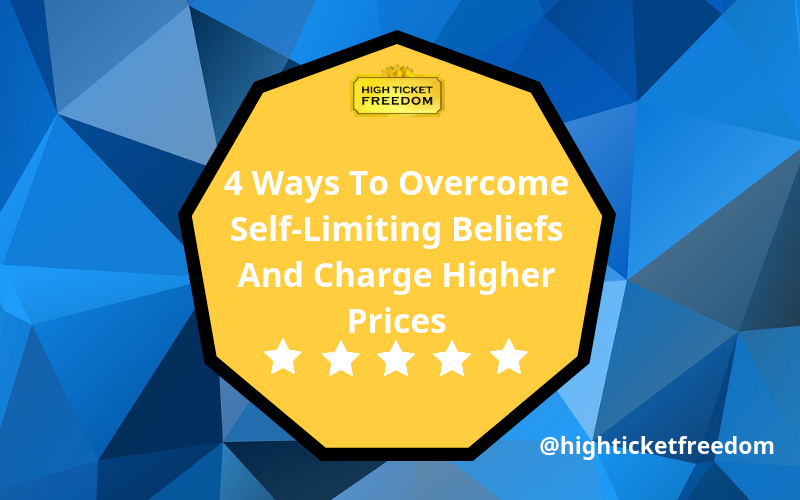 In this juicy email I’m going to do my best to share with you – strategies to help overcome self limiting beliefs that you may have which are preventing you from getting the success you want. And ultimately I want to help you believe that it’s easier to charge higher prices. Beliefs are the things that we hold on tightly to as we experience the world around us. Sometimes our belief works for us, and then other times it works against us. Our beliefs are formed through experiences, information, relationships, and interactions with the other people. 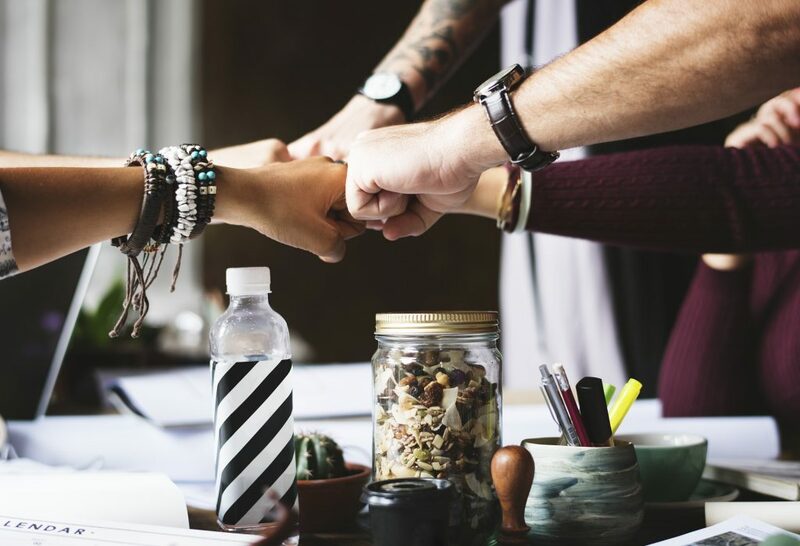 Many entrepreneurs get started in the business world and come with many different beliefs, and mindsets that were established before they took the plunge into entrepreneurship. These are the same beliefs that have been accumulated through childhood, schooling, parenting, neighborhood environment, job history, or a myriad of different places. I would recommend writing down 10 – 20 of your beliefs on a sheet of paper just to understand what you believe is an absolute unshakable truth… for now. When you can understand what you believe, and become aware of the beliefs currently inside of your head, this is the first step. I’d also recommend writing what do you believe about the prices you charge, about what customers will pay for what you have to offer, and what you’re worthy of charging. Also write down what you believe you deserve to be making in your business, or career. Most times I find that we carry beliefs with us which we adopt, pick up off the side of the road, learn from friends, and some of them we hold tightly because they protected us at one point in time before. But how often do you stop and ask yourself why do you still believe something, or is this old belief actually serving you? I suffered with the belief that my success hinged on the success of other people leading me in business. and I even was able to take a mini-retirement in Medellin, Colombia for 2 months. The way that I got over that belief was honestly believing that I deserved to live my dreams. It was the belief that I was enough, that I was worthy and well deserving of the money. It was also the belief that I could make it happen with what I have! So I invite you to begin by challenging those existing beliefs you wrote down and have clarity over. Who or what led me to believe this? Is this belief helping, or harming me? Once you do, make an executive life decision to continue believing that belief if it serves you, or to completely release that belief if it does not serve you. In the case of online business especially, many are led to believe that it’s hard to sell something premium, and that it’s easier to sell a $9 or $19 report and make a living online that way. 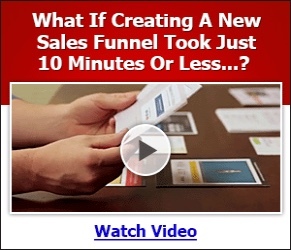 Based on my experience, it can be done – but you’d need a lot of $9 customers in order to make a decent income. Now if you have a high ticket offer in place to upsell those $9 customers, that’s a different story & conversation altogether. The point here being is that the belief that it’s easy to sell higher priced products & services. You see, it requires no less energy to think about selling low priced products & services as it does to sell high priced products & services. So why not believe it’s easy to sell high priced products & services? I challenge you to create a belief that selling higher priced premium products online is easy – and stick with that belief for 90 days as you take action daily in your business. Also, once you’ve challenged those beliefs – it’s time to create an alternative meaning for those old beliefs. I’d say close your eyes and as you find that belief within, and then while in your mind challenge that existing belief with your list of new alternative beliefs. Create & accept new beliefs. All human beings are creatures of habit, that includes you – and I. But what is it that actually forms a habit? It’s the constant repetitive thoughts and beliefs that we replay over and over in our minds, which create actions, which form into habits, and which become character, and ultimately shape our destiny. This means that the habits, and character that we take on stems 100% from our thoughts and beliefs about ourselves and the world around us. So how does one create, and accept a new belief without causing confusion with the old beliefs. -What would the person I want to become believe in order to achieve XYZ? -How would a [INSERT ADJECTIVE]/funny/successful/confident version of myself go about believing this into existence? Those are a few examples you can use to create new beliefs based around the version of yourself you want to become, or the things you want out of life. I recommend creating questions that resonate with you. This final step is something that typically just happens, almost like a light switch flicking on. You see, after you’ve gone through those stages of creating new belief – you must visualize and see that the solution is here, and the old limiting beliefs are now moving away from you. As you do this, see yourself doing the things that will be required of you to be who you really want to be. If you want to close higher priced sales, then develop the belief that it’s easy, and see yourself processing multiple orders from your prospects over the phone. But you must truly and deeply see yourself doing these things in order for the results to materialize in the real world. Once this belief is created with you, go at your work on a day to day basis with a higher sense of urgency. Understand that in order to radically change your beliefs for good, you need to take radical and massive action immediately. Nothing will change unless you do. And if you want to sell more premium priced products, services, or packages – then you will need to change your belief and levels of action. Beliefs control who we are, or at least the perception of who we believe ourselves to be. All of us are the sum total of our beliefs. 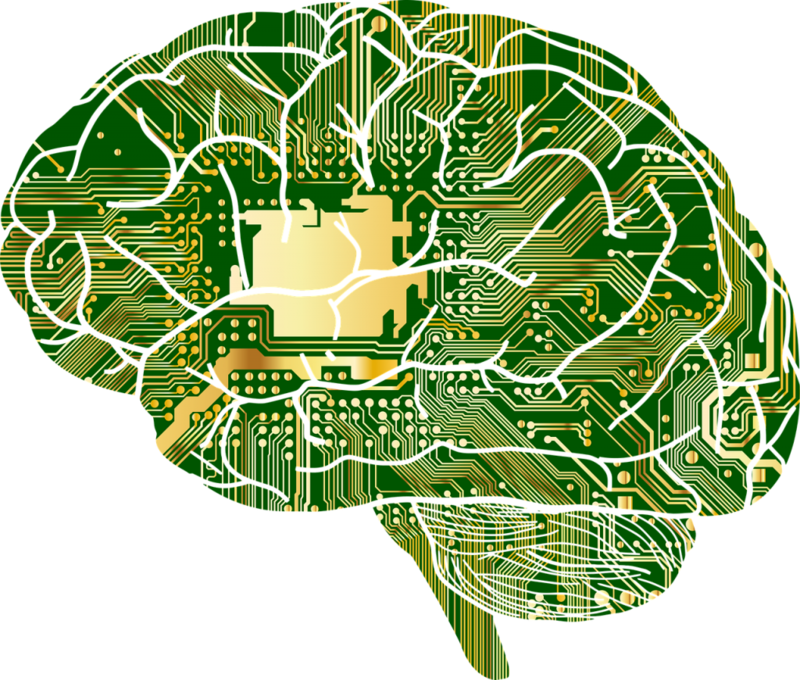 The beauty of our powerful brains is that if we feel trapped, or held down by a belief that isn’t serving us – we have the power to change and create new beliefs. If you are struggling with your belief and need help, then help is always around the corner. You can reach out to me for help, those close to you in your immediate circle, you can reach out to others in the groups you’re a part of. The most important thing is that you believe help is out there, and that you are going to get it. I sincerely hope that this article added some serious value to your life, and that it helps make your life and business better. Do you want to learn more about high ticket freedom, and how you can unlock more high paying clients in your life? 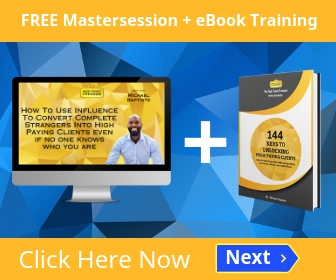 Then I recommend you click here and take advantage of my FREE Mastersession training + eBook download to help you get more high paying clients. Click Here Now To Get Started. Please let me know, what were the top 2 biggest questions you have when it comes to shifting your belief and selling higher priced products, services, and packages? P.S. The beliefs you had before reading this article may have shifted in a completely different direction. And that is my sincere desire, to help you help yourself and create breakthroughs with your beliefs and who you are deep down inside. There is magic in believing, however there is also poison in holding onto beliefs that don’t serve you – nor produce the results you want. Follow the steps in this article, and create new beliefs that it’s easy to sell higher priced packages – and it will be. And if you want more help and advice on how to improve your life and business, then get started here . Disclaimer: We do not guarantee or make any claims with this platform. We believe in providing value for others, and that is what we teach our clients how to do based on their unique ideas, knowledge, and life experience. Creating freedom your way, and a successful business takes work to accomplish. We ascribe to working hard, and smart. We don't believe in 'get rich quick schemes' or in 'get rich by clicking buttons schemes' - we believe success takes work and we share that transparently with our clients. We share real business strategy on our platform that has produced results for our company, as well as for our successful clients. Our clients created success because of their individual efforts, skills, resources, and determination to succeed. Our platform is intended for educational, inspirational, and empowering purposes. 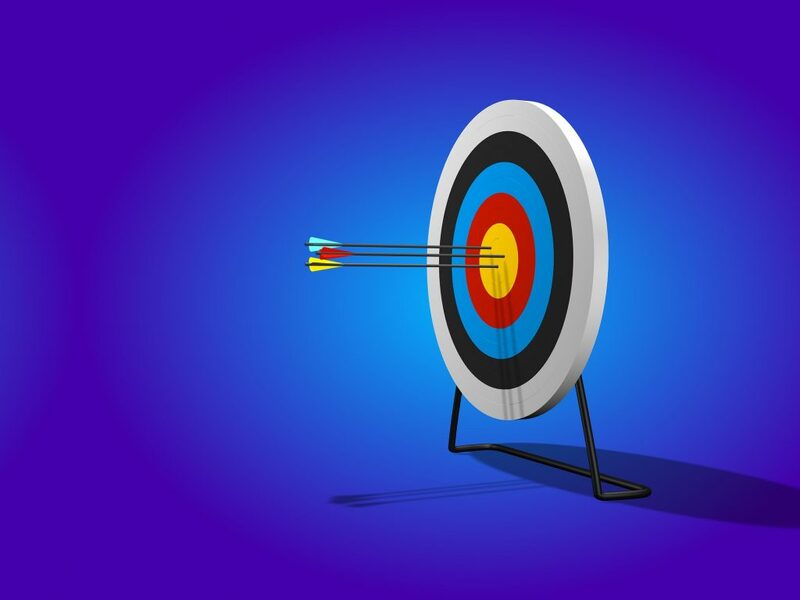 Please understand that all of your results are dependent upon your effort, determination, consistency, dedication, and coachability to what information is shared therein. This site is not a part of the Facebook website or Facebook Inc. Additionally, this site is NOT endorsed by Facebook in any way Facebook is a trademark of Facebook, Inc. All information found and provided on this website is based on the best practices, and for educational, inspiration, and empowering purposes only.